The Coach's Corner will be a regular feature on TSR because a coach's style is one of the biggest fashion statements in sports! 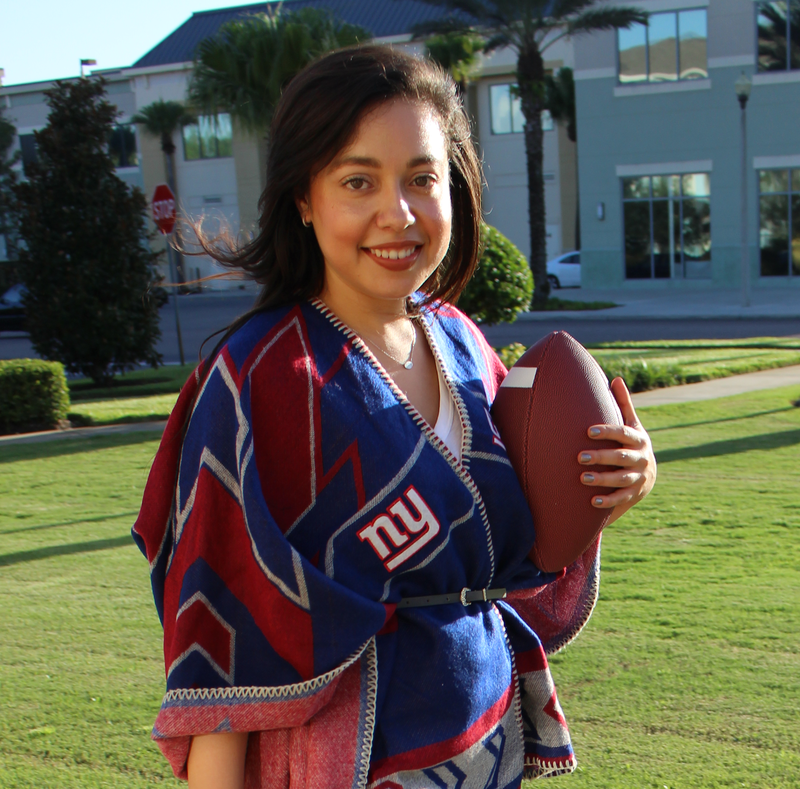 Throughout the history of sports, many iconic coaches defined their image and even their legacy through what they wore on the sidelines. Their famous style choices are burned in our collective memory forever, influencing how we view them as leaders both on and off the field. Some do it right and some make mistakes. In the end, it's all pretty fun to watch! Remember, Swagger + Style = Miami, not orange tie + baggy, ill-fitted, white oxford shirt + pleated khakis. This doesn't make me think Miami; more like suburban prep school. I would love to see Al looking confident wearing cleaner, bolder ensembles to bring a bit of the famous Miami magic back. You have to admit, Jimmy Johnson, Miami's head football coach from 1984 to 1988 during the football program's "Decade of Dominance," had this equation down pat. The man was a true original with swagger for days. He even made it to the cover of GQ! Fear not, Al! All is not lost yet. You have only just begun to build your legacy at Miami and you can still get your own GQ cover. My advice: Take this season to gather your orange ties, white oxford shirts and pleated khakis, and donate them to those in need of proper work attire. It's time for some fresh duds to lead Miami into a new era. What do you think about Al's sideline style? 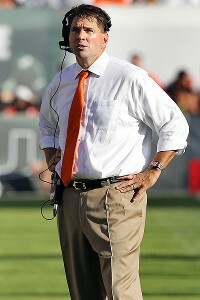 No doubt, Al Golden has inherited a lot from those wild Hurricanes, but fashion sense was not part of the deal. He's really sweaty too.. Jersey boy needs to acclimate, quickly. We've come a long way from the well-dressed Tom Landry's of the world...now we are subject to Bill Belicheck and his idiotic cut-off hoodies. Let's just say there'll be a future post on Bill Belichick and his cutoff sweatshirts!